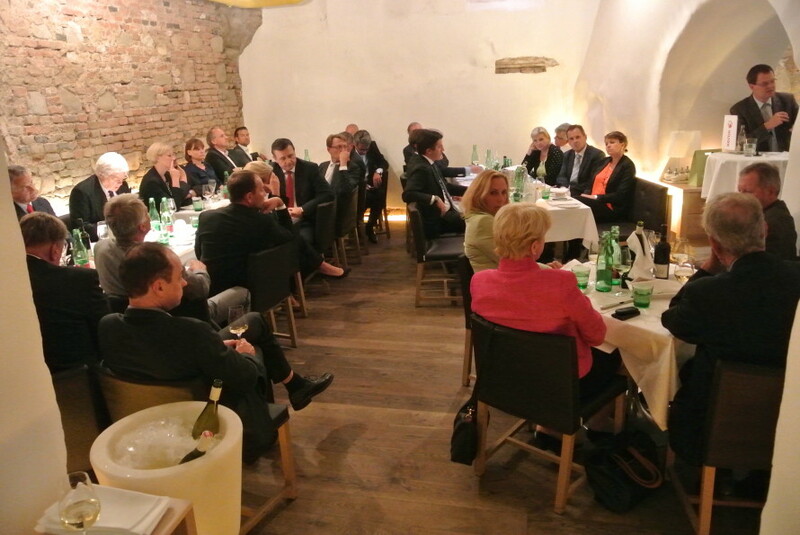 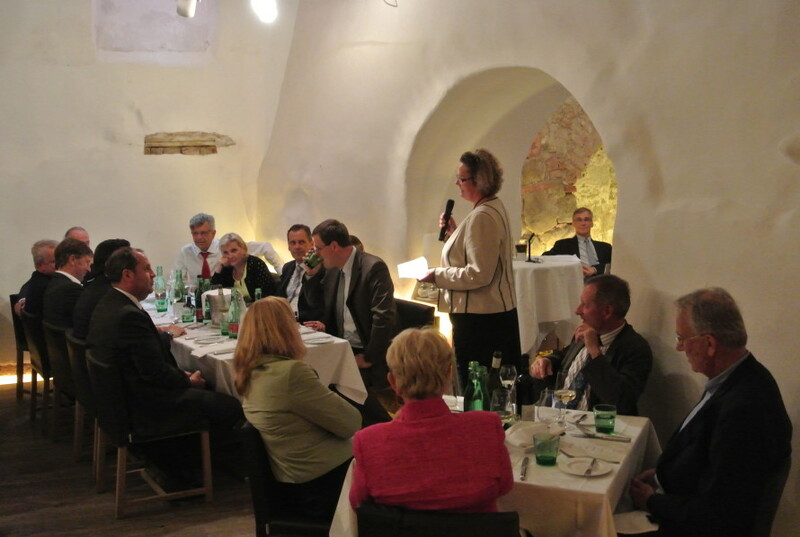 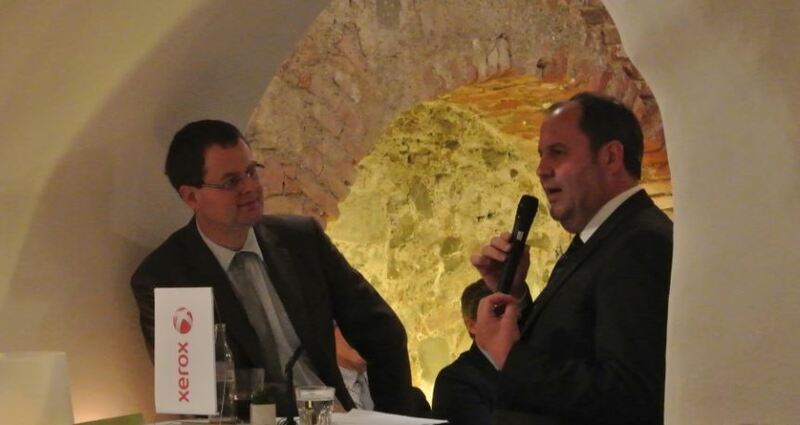 On June 30th 2014 a high level group of CEOs and policy makers listened to a vivid conversation between Dr. Josef Pröll and Dr. Harald Katzmair. 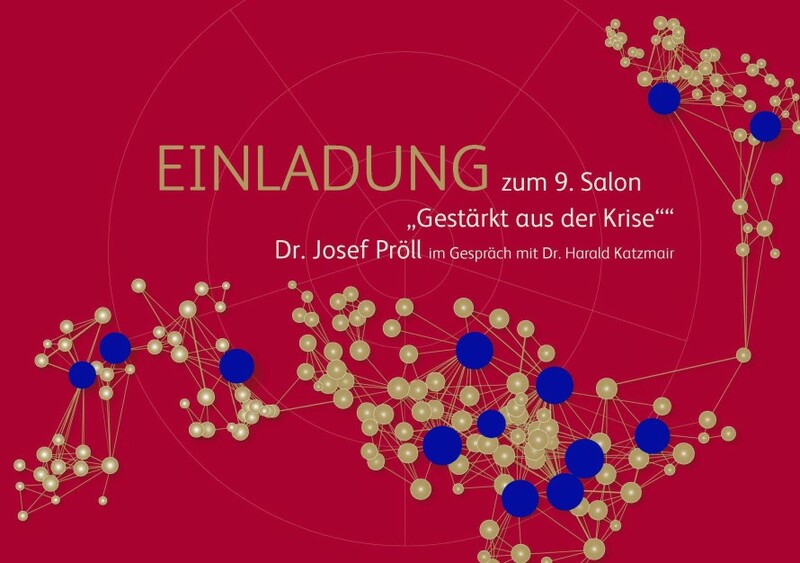 Dr. Pröll, former Austrian Federal Minister of Finance, now CEO of Leipnik-Lundenburger Invest Beteiligungs AG, president of the Ludwig Boltzmann Gesellschaft and “Landesjägermeister” talked on the opportunity of crises for overall change and re-invention and how crises have strengthened his ability to master ups and downs of life and pioneer-thinking. 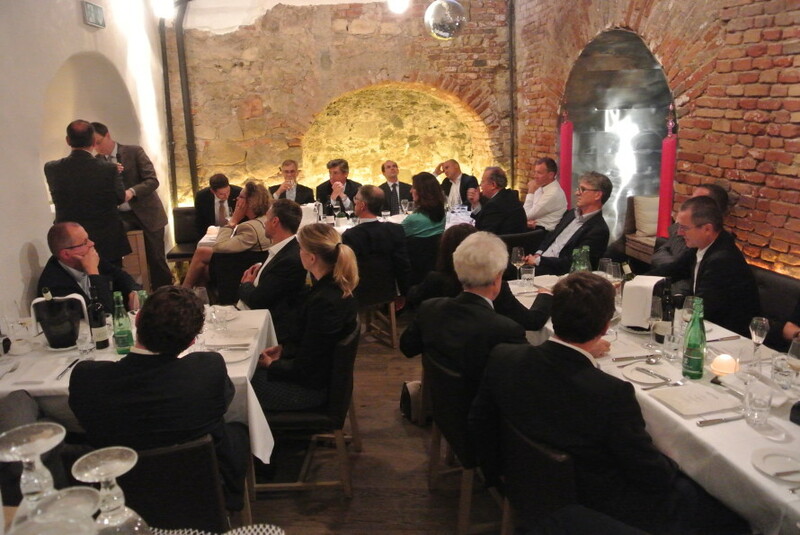 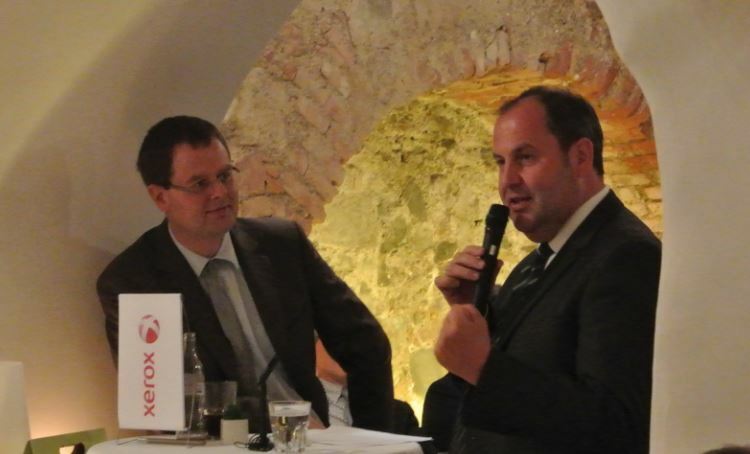 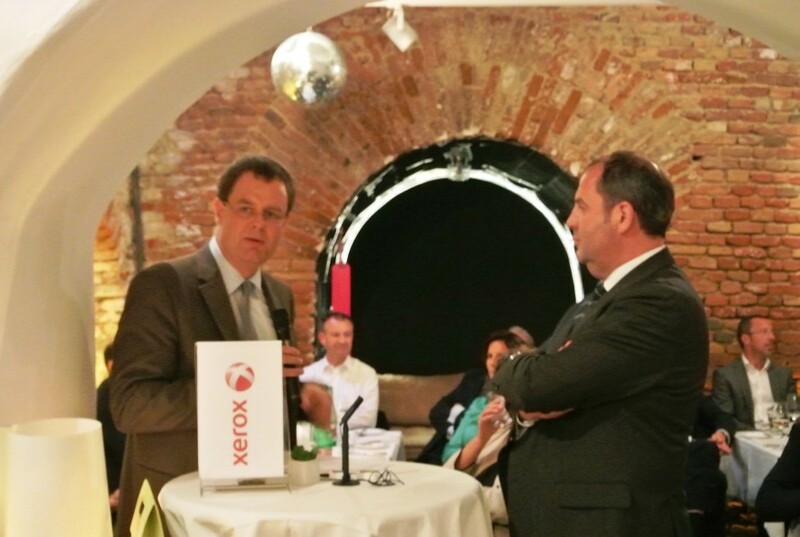 The participants experienced an entertaining and informative evening and are looking forward to the next “Salon of Pioneers” with Christian Kern (ÖBB).